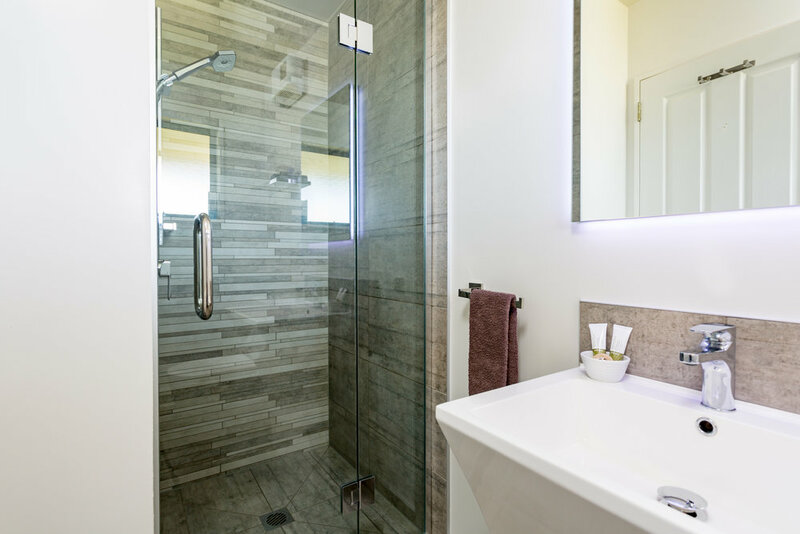 Named after the original name for Conical Hill, the Majuba Studio Room is our premium room featuring a super king sized bed, large wall mounted flat screen TV and a generous sized, recently refurbished ensuite. 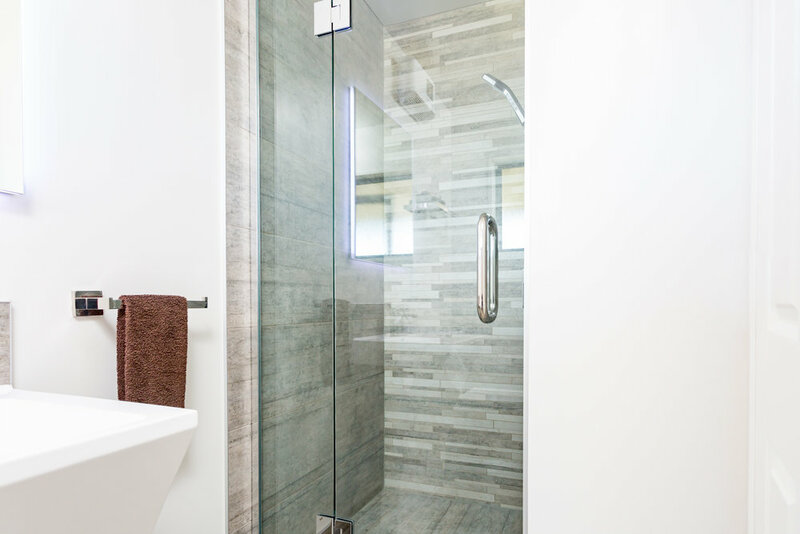 The ensuite features include a rain, body and hand-held shower. 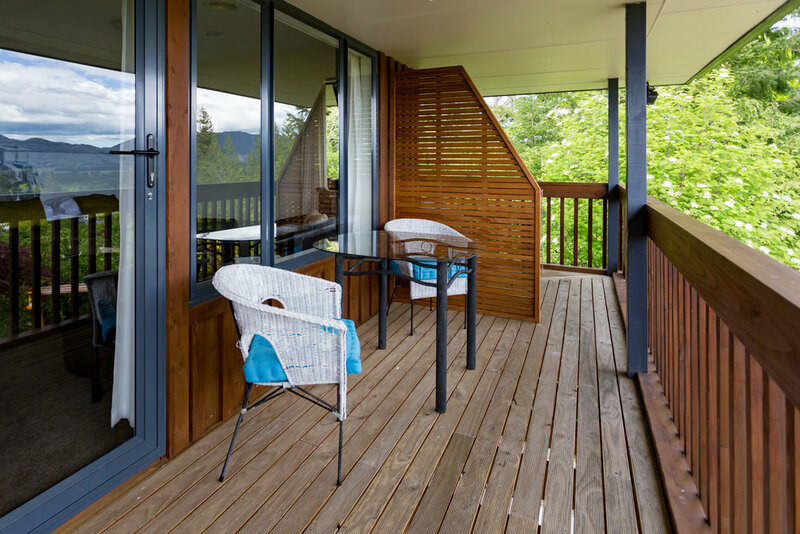 The room has balcony access with garden, forest, and extensive panoramic views. 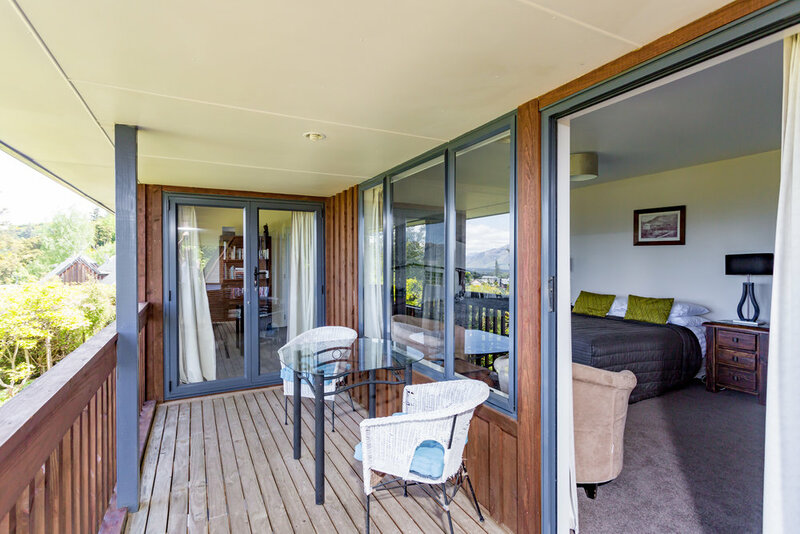 Named after the Clarence River that flows through Molesworth Station on its journey from its source in the Southern Alps to the sea, the Clarence Studio Room has a queen sized bed and direct access to balcony with extensive views across the Hanmer Plains and village to the mountains beyond. Named after the iconic 'Molesworth Station', New Zealand's largest and most well known high country station (ranch), located a short drive from ‘8 on Oregon’. 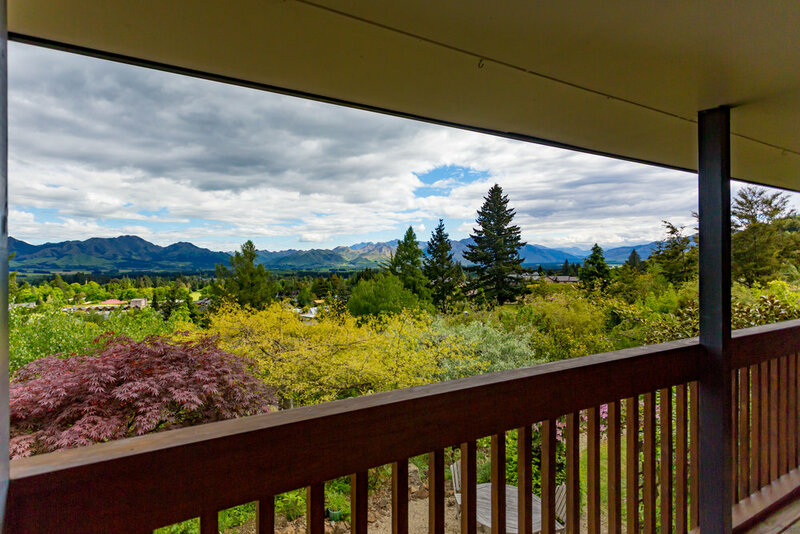 The Molesworth Studio Room has a super king sized bed and direct access to the balcony with spectacular views from both the bed and the balcony across the Hanmer Plains and village to the mountains beyond.